We've all be there: that last minute panic for what to buy your friends and family which predictably ends up with buying them snowman slippers or their fifth teapot - basically, something that will be chucked or donated by this time next year. We know the Re-creationWORLD community has grand intentions of reducing our impact on the planet, but that can be really easy to forget at Christmas with the pressure to get the 'perfect' gift (does that even exist?) for everyone. So let us help you out! We've compiled a list of the very best, eco-friendly and responsible gifts for the traveller, adventurer or wanderluster in your life! Pierron + Cohas created a wonderful functional travel accessory. Their pocket scarves are another of our favourites, especially for plane travel, when we want to know exactly where our phone and passports are, and we need to keep the cold air from blowing on our shoulders. To-GoWARE is our go-to source for easy to carry eco-friendly cutlery and chopsticks, all contained in their bamboo utensil set, beautifully packaged in carriers made from recycled bottles. This certified B Corp offers sustainable solutions and healthful alternatives to plastic waste. This collapsible driving straw from The Final Straw is mega! We know you will want to save our oceans and sea life (watch this if you don't understand what a problem single-use plastic straws are) so pre-order yours here - and pre-order for your friend this Christmas. They'll thank you later! Why do we always get ill from drinking tap water in other countries until we buy copious amounts of plastic bottled water? Innovative brand, LifeStraw, have designed the perfect solution. Their hollow fibre membrane filter removes 99.9999% of waterborne bacteria and 99.9 % of waterborne protozoan parasites and the activated carbon filter reduces odour, chlorine and leaves no aftertaste - so you can fill up straight from the tap, lake, waterfall! For every LifeStraw product sold, a child in need receives safe water for an entire school year. 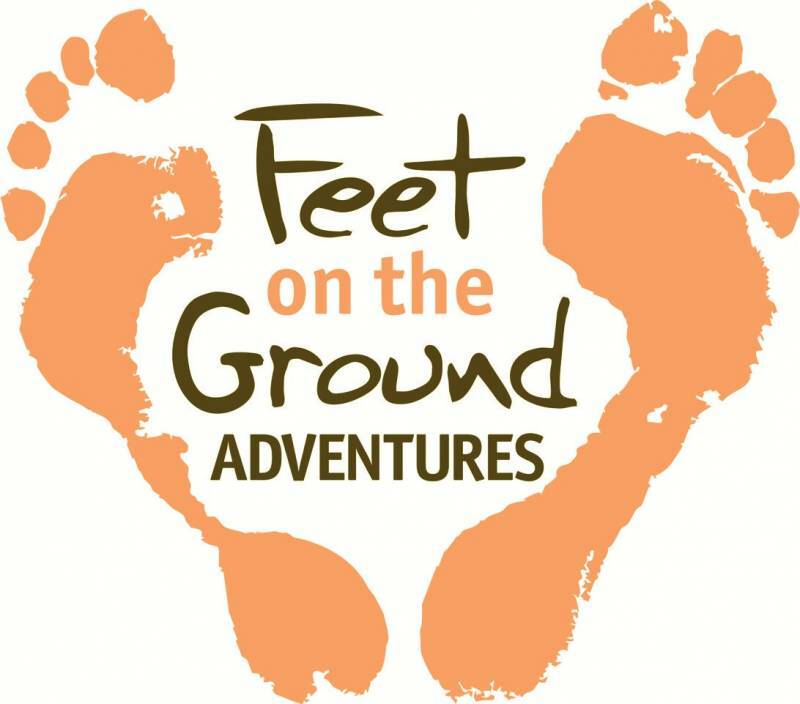 Their comprehensive program including training, education and visits ensure sustainability. They also sponsor and facilitate safe water and natural disaster relief programs where needed. These have changed the way we prep the sandwiches for the picnic at the mountain summit. Abeego call their product "the reusable beeswax wrap that breathes', replicating the natural porous skin of fruit and veg so your produce lasts longer. We've had ours for a really long time, but once you're done with it, just pop it in the compost! Help a friend move towards zero-waste this Christmas with a multi-pack of sizes. Lush Cosmetics - vegetarian, handmade shampoo and conditioner bars won't spill in your luggage, will go through security and last your whole trip. They arrive naked (plastic bottle free) so pick up a travel container too. Want to see more? Try Treefinity's Bamboo Toothbrushes - for every brush purchased, one is given to someone in need. Unlike plastic brushes which can take years to break down, their toothbrushes can biodegrade within 3 months. And the packaging is biodegradable too. Whether you prefer bunking in hostels or glamming at luxury eco-resorts, it's guaranteed headphones are an essential on everyone's packing list. These nifty 'tacos' prevent your cords and chargers getting tangled. Now everytime you love one is able to quickly pull their headphones out of their bag fuss-free, they'll be thinking of you! Now the icing on the cake... you need the right bag to store all the new travel gifts. 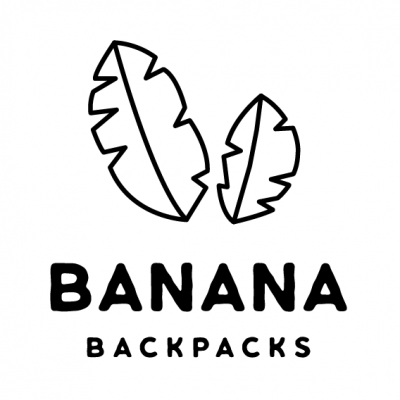 Our absolute favourite choice is Banana Backpacks. Travel Gear designed to improve your life on the road and make the world a better place. Every backpack helps a Cambodian Child go to school. If you purchase the Khmer Explorer Travel Backpack the strap will bear the name of the child whose education, you made possible.